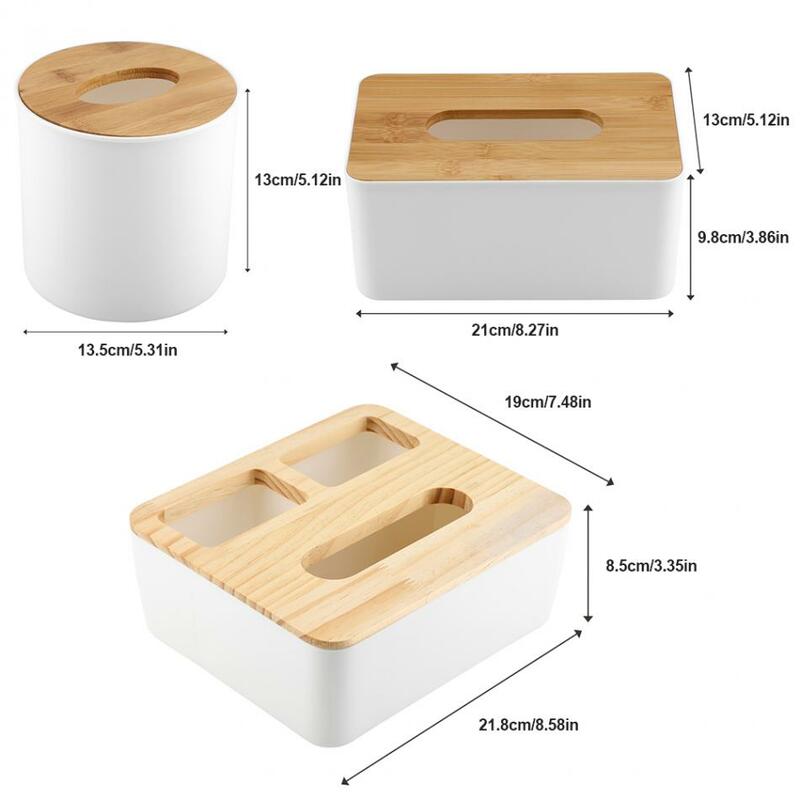 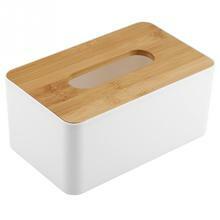 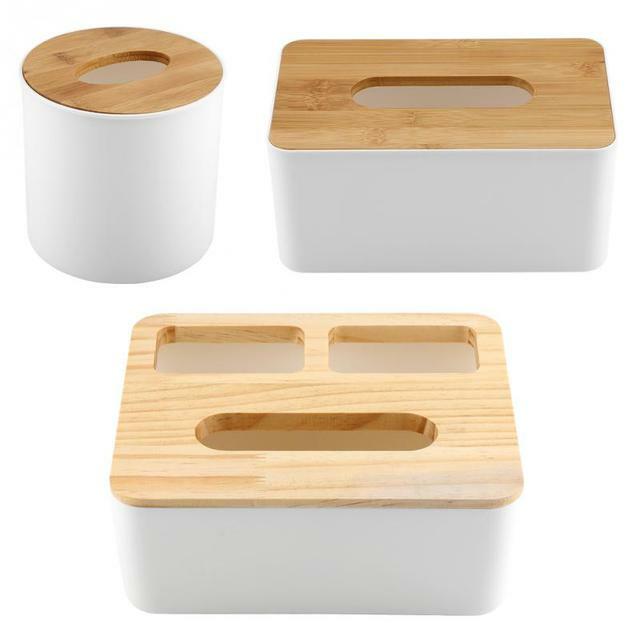 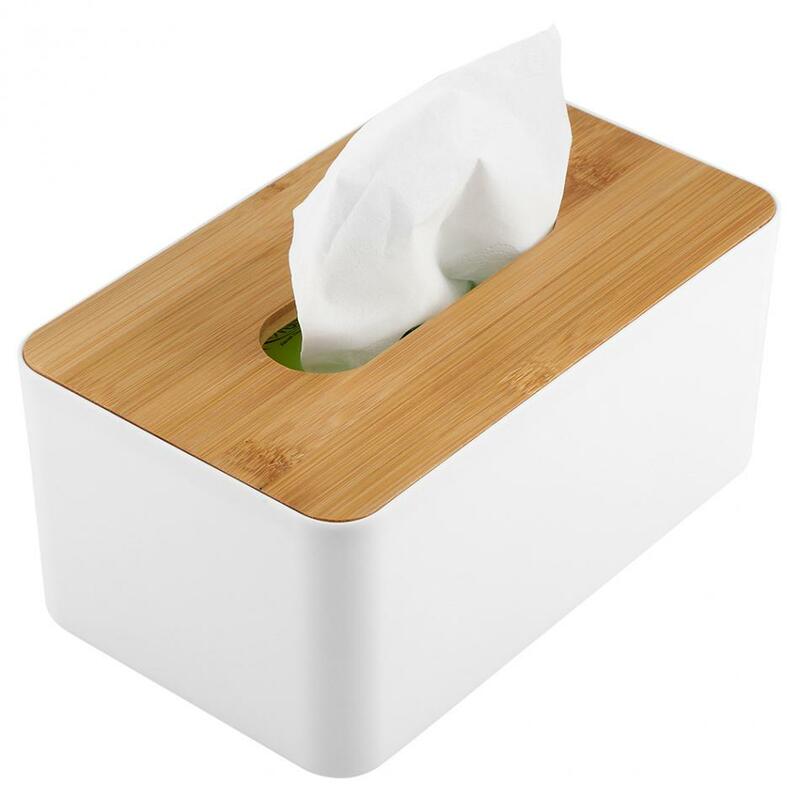 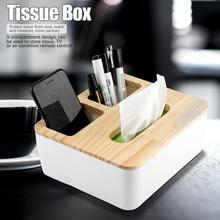 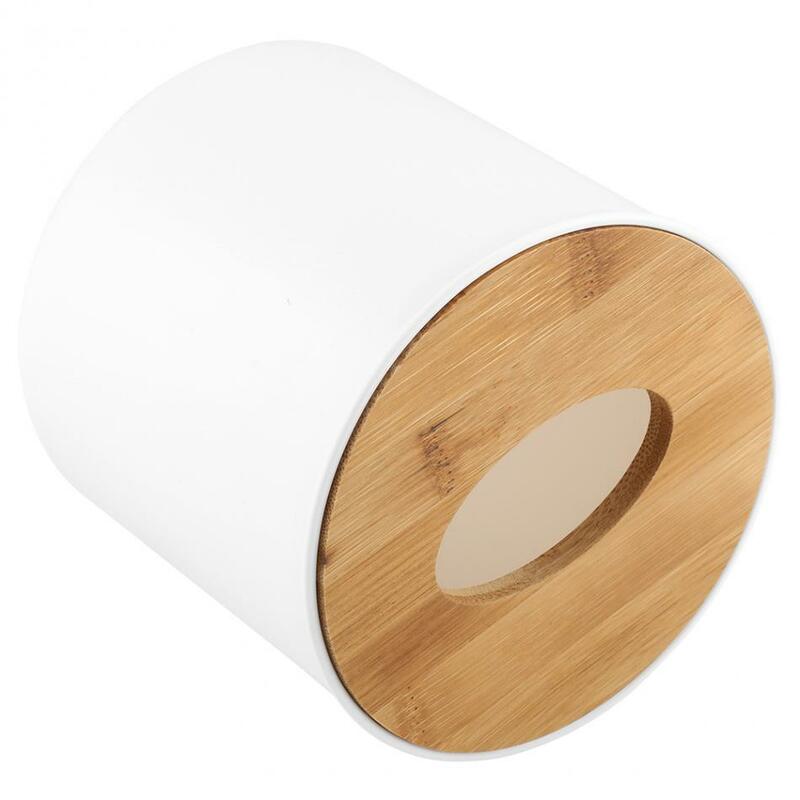 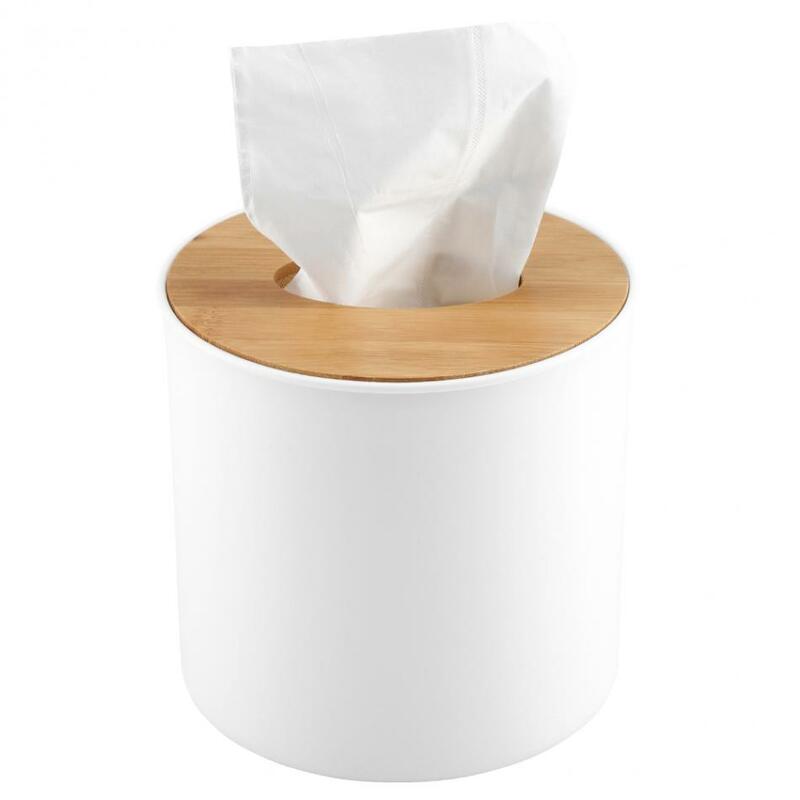 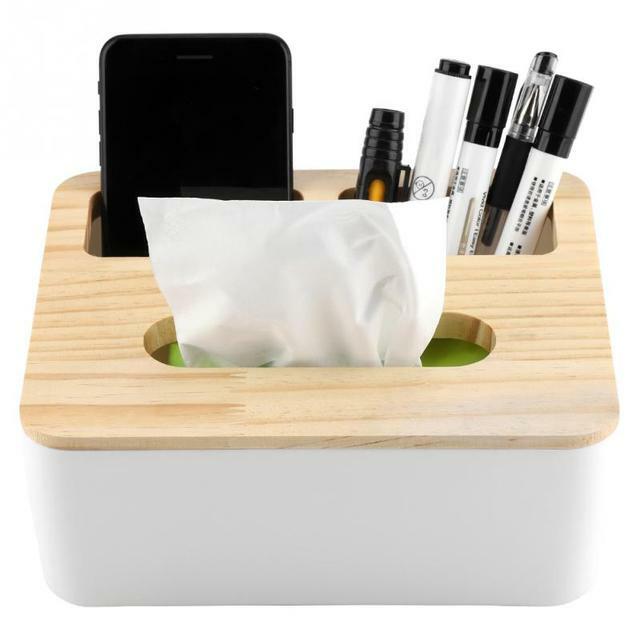 The tissue box is made of bamboo or wood cover, pp main body, simple and modern design, durable in use. 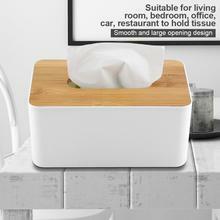 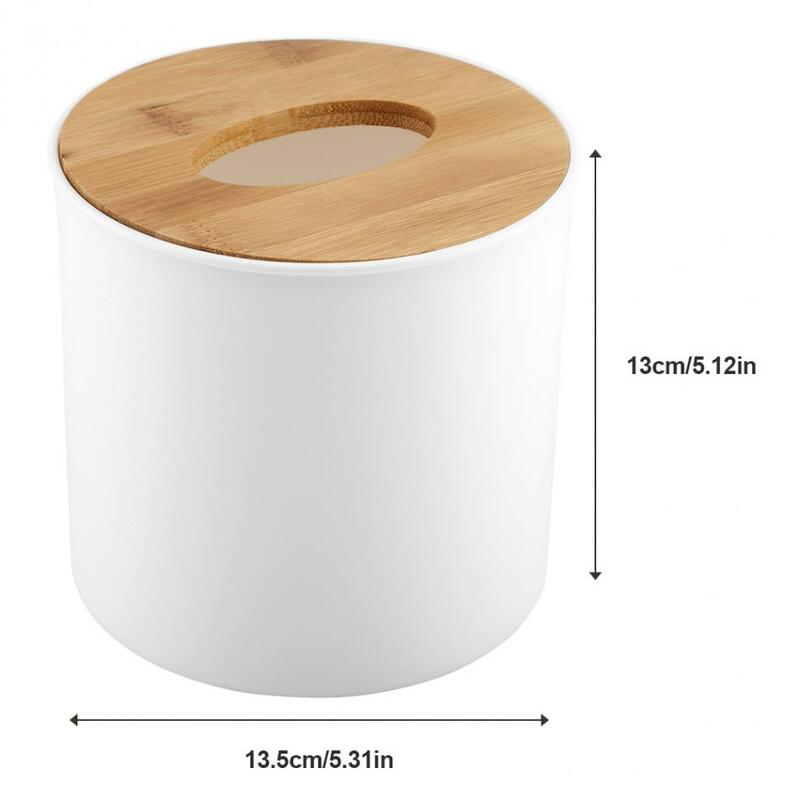 Suitable for living room, bedroom, office, car, restaurant to hold tissue. Protect tissue from dust, water and moisture, more sanitary. The cover is removable, easy to replace tissue. 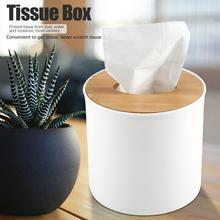 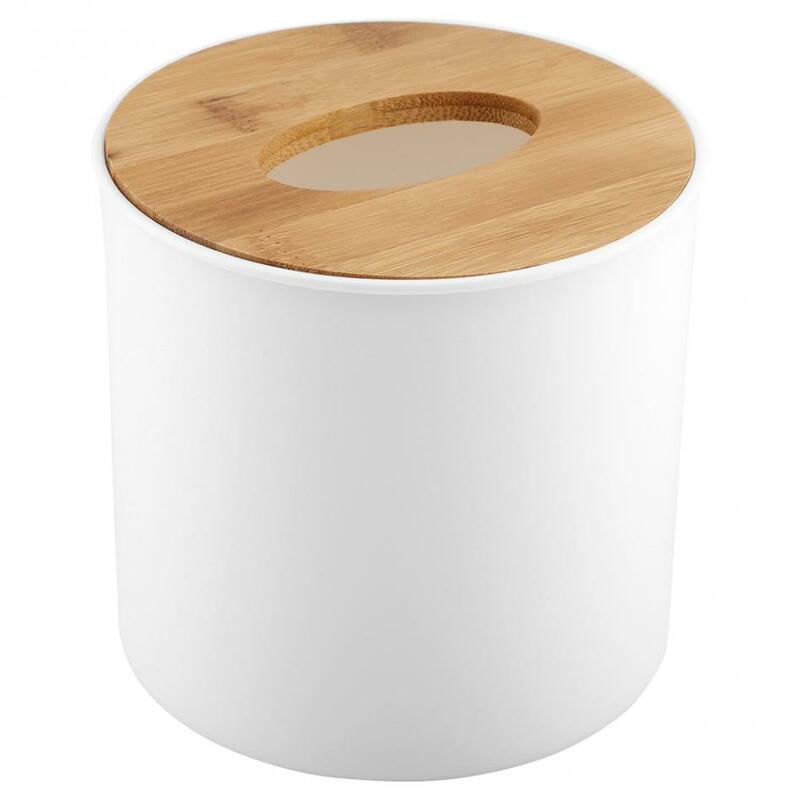 Smooth and large opening design is convenient to get tissue, never scratch tissue.